Discover more about the fertility experts who you can trust to oversee your care. 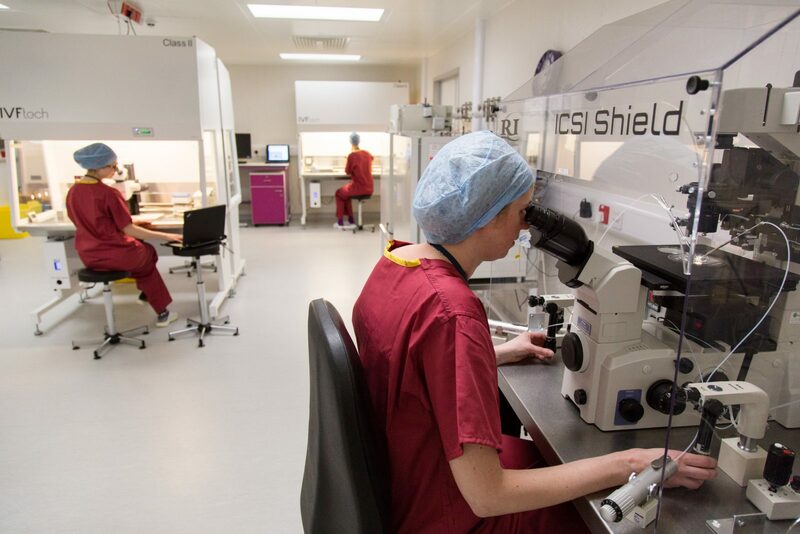 Our staff regularly meet to share best practice, new research and innovations so that you can experience the benefits of our position at the forefront of fertility treatment. He works closely with Dr Antonios Vlismas to oversee the day to day clinical management of the unit. He has a private practice at both Boston Place Clinic and 92 Harley Street. Marco graduated from Edinburgh in 1987 and trained there initially but undertook his higher specialist training in Glasgow. He has been involved in the fields of reproductive medicine and infertility since 1995 and set up an assisted reproduction programme in conjunction with the South Glasgow NHS Trust in 1999. His MD thesis was on single fetal cell prenatal diagnosis. He has published widely in all areas of reproductive medicine and infertility and continues to pursue these research interests. Society for Human Reproduction (ESHRE) and the inspectorate of the Human Fertilisation and Embryology Authority (HFEA, the governing body of fertility clinics in the UK). He has published more than 100 original research articles in the scientific literature surrounding reproductive medicine and infertility, is an invited speaker internationally and is an acknowledged expert in this field. 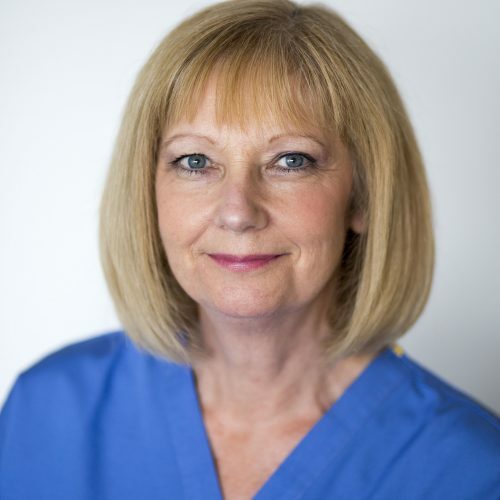 Tracey qualified as a Registered Nurse from Edinburgh in 1992, and went on to work in Medicine and Accident and Emergency before further her training as a Midwife in 1997. This role was in all aspects of midwifery, where she developed a keen interest in pregnancy loss. Tracey entered the fertility setting in 2010 taking on a Fertility Nurse Specialist Nursing role in GCRM, setting up a pregnancy loss support service in 2011, and has presented two poster presentations at the annual British Fertility Society meetings. Tracey has been the Nurse Manager since March 2017 and is currently undertaking a Master of Science Degree in Advanced Fertility Practice based in Liverpool. Dr Agbaje currently works as a Consultant Gynaecologist & Infertility Specialist in the Belfast Trust. A graduate of Queen’s University, he trained in London and Belfast, and was awarded a PhD in 2008. He has published a number of research papers related to male infertility, and has presented his work both nationally and internationally. 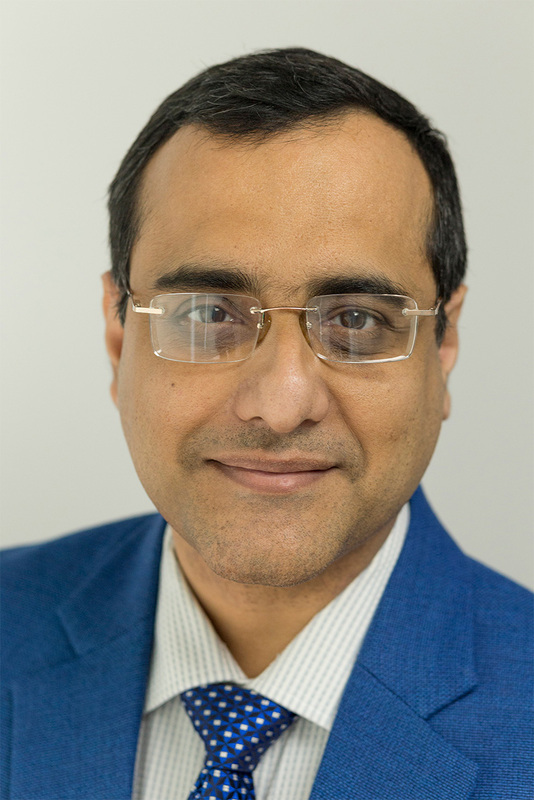 He obtained RCOG sub-speciality training in Reproductive Medicine and Surgery in 2010. His specialist interests include male infertility and reproductive endocrinology (Polycystic Ovarian Syndrome, Ovulation disorders, Hirsutism). He is experienced in the advanced management of both male and female fertility problems including, Reproductive Surgery (fibroids, endometriosis & tubal disease), Ovulation Induction and Assisted Conception (In-vitro Fertilisation – IVF/ICSI). Dr Kerr brings over 15 years of experience in clinical embryology to the team at GCRM-BELFAST. 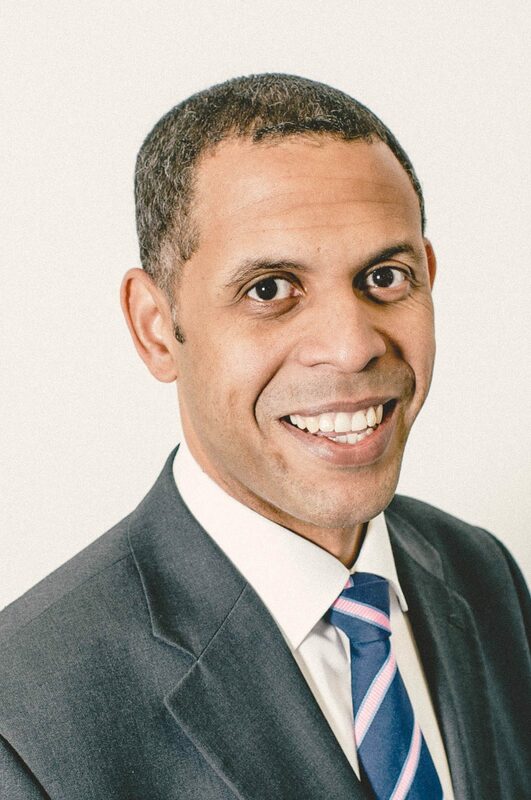 He graduated from the University of Nottingham in 1999 with a Masters in Assisted Reproduction Technology and commenced work as an embryologist at Manchester Fertility Services. During this time he attained the ACE Certificate in Clinical Embryology. In 2007 he was awarded a PhD in Developmental Biology for his work assessing the role of Kinase signaling in early human development. 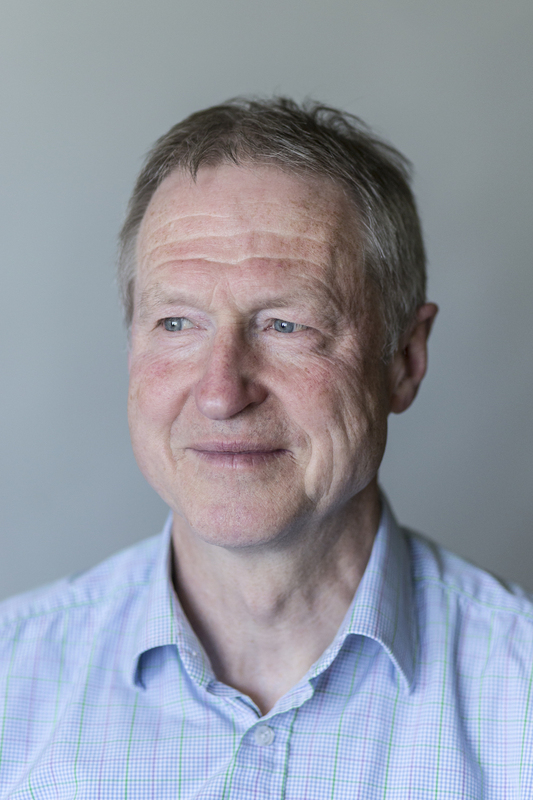 On moving to St Mary’s Hospital in Manchester, he successfully applied his extensive knowledge to clinical research alongside Prof Daniel Brison & Prof Sue Kimber on early embryo development. On completion of this work he joined Glasgow Royal Infirmary Assisted Conception unit in 2009 as a Consultant Embryologist. The combination of his research background and clinical experience fulfills GCRM-BELFAST’s ethos of applying evidence based research with advances in clinical care. 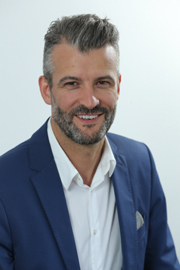 Nick is one of our two Medical Directors and Person Responsible for the Unit at the Burton Fertility Clinic. 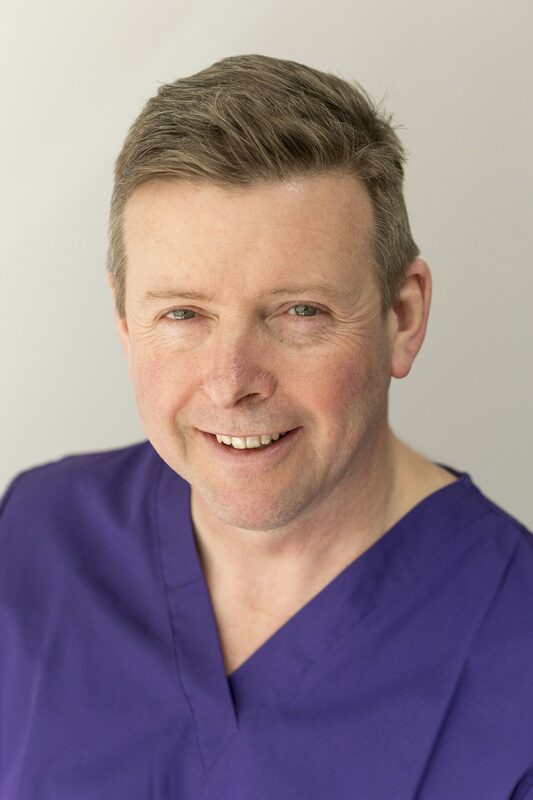 He has over 15 years’ experience in looking after patients with subfertility including those undergoing IVF. He is an active researcher and has published over 100 scientific papers many of which have led to changes in clinical practice and guidance. Nick is known internationally for his work on ultrasound and has given keynote lectures all around the World. 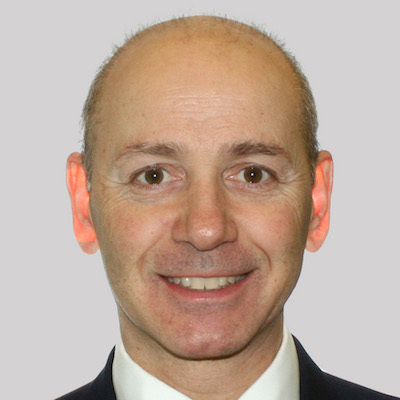 He is an Executive Member of the British Fertility Society (BFS), the Reproductive Medicine Clinical Study Group (RM-CSG), the International Society of Ultrasound in Obstetrics in Gynaecology (ISUOG), and Wellbeing of Women’s (WoW) Advisory Committee. 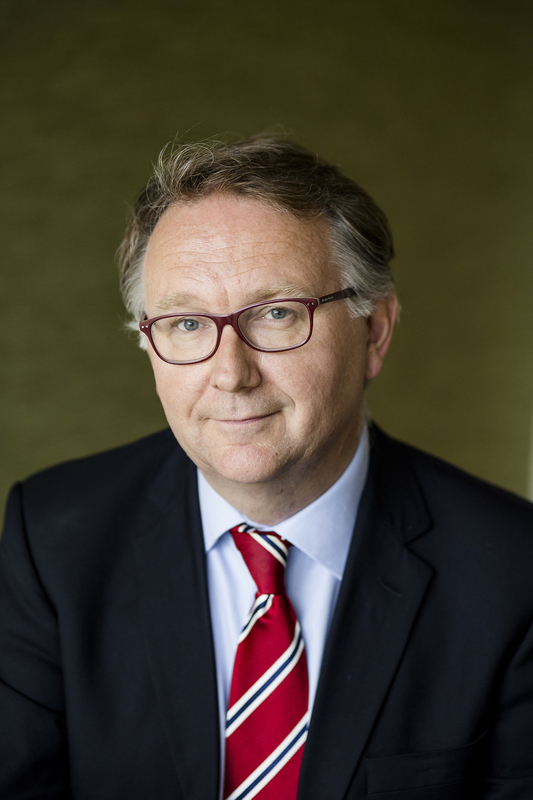 He is an Advisor to NICE and the RCOG on fertility and reproductive surgery and is an Advocate of patient and public involvement in research through PREPARE, a patient group he established in 2012. 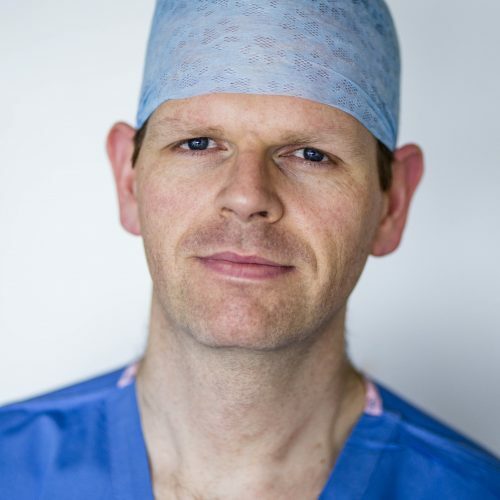 Nick is an experienced surgeon and operates at the Treatment Centre in Nottingham where he sees NHS and private patients together with his colleague and fellow fertility expert James Hopkission. James is one of our two Medical Directors. 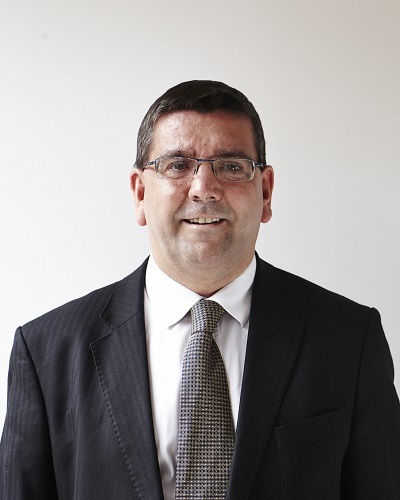 He is an RCOG Subspecialist in Reproductive Medicine and Surgery and has been involved with IVF and fertility management since 1993. 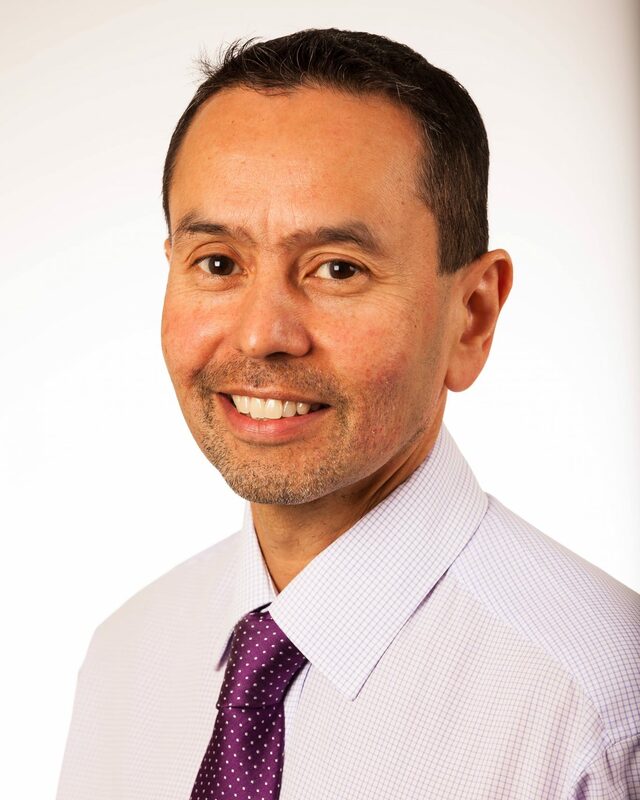 He completed his research and training in Oxford before moving to Nottingham to take up his consultant post and lead the NHS Fertility service at QMC. His research looked at the development of endometriosis and the endometrium and he has extended his interest since to become an experienced laparoscopic (keyhole) surgeon in endometriosis, adhesions and fibroids. He has authored or co-authored 30 papers and book chapters. 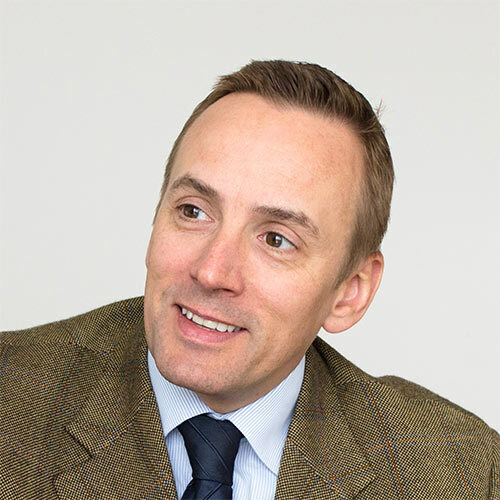 James sat on the RCOG Subspecialty Committee and is the lead for subspecialty training in Reproductive Medicine in Nottingham, the programme for training the next generation of specialist doctors in fertility. Associate Professor in Reproductive Medicine, University of Oxford. Honorary Consultant Gynaecologist, John Radcliffe Hospital, Oxford. Founding Director, The Fertility Partnership. Professor Child is an Internationally renowned fertility specialist. He was the IVF clinician who helped put together the current NICE Fertility Guidelines and is a board member of Fertility Fairness, a lobbying group for greater NHS IVF funding. He is also the co-author of UK’s highest selling textbook in Obstetrics and Gynaecology (Impey & Child; Obstetrics and Gynaecology). His particular areas of interest are infertility, oocyte in-vitro maturation (IVM), recurrent miscarriage, PCOS, reproductive immunology and laparoscopic surgery with special interest in endometriosis. 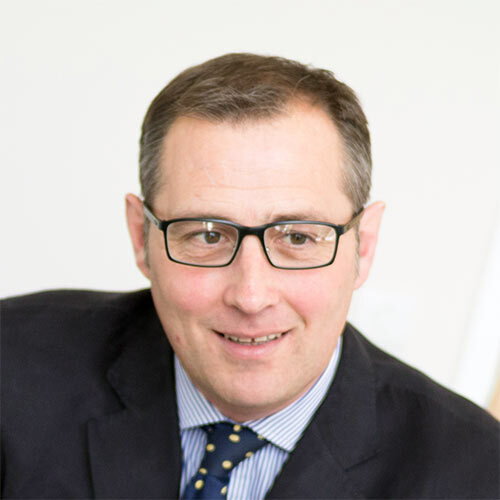 In 2012 he helped bring together Oxford Fertility and IVF-Hammersmith to form The Fertility Partnership (TFP), of which he is a Director. 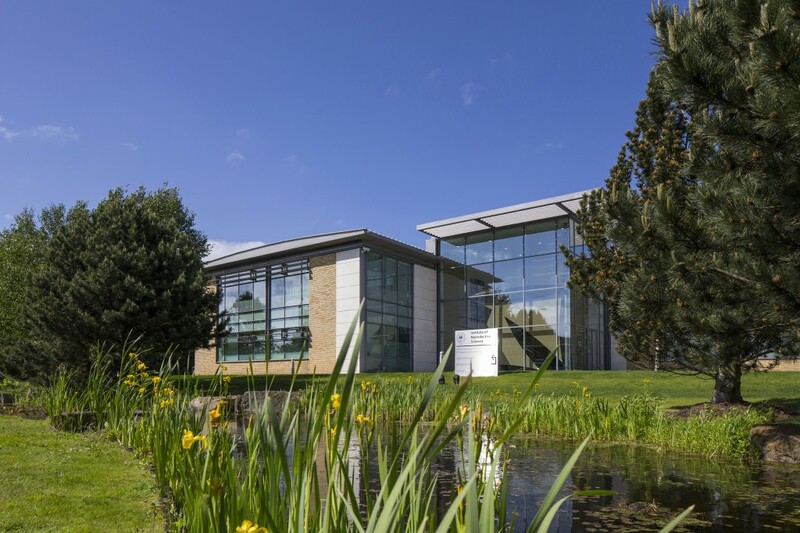 TFP is now the largest provider of IVF treatments in the UK across its 7 clinics. 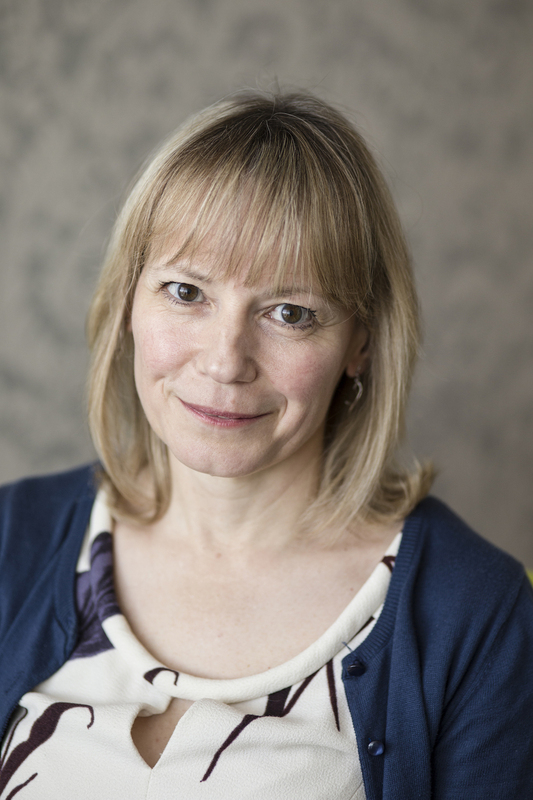 As an experienced embryologist, Karen joined Oxford Fertility to lead the laboratory team in 2002. The Unit now performs over 2000 cycles per annum. Previously, Karen has lead laboratory teams at both Sheffield Fertility Centre and Burton Centre for Reproductive Medicine. Karen is a State Registered Clinical Scientist. 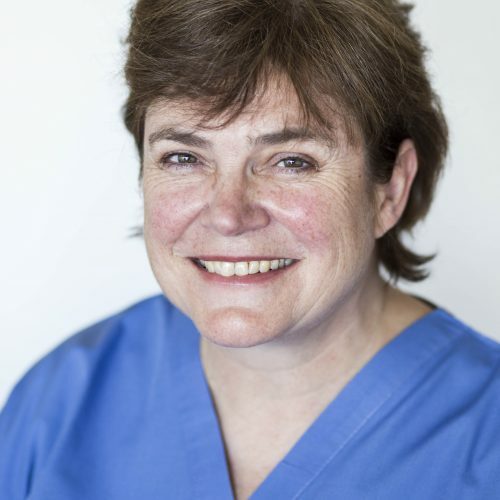 She was Chair of the Association of Clinical Embryologists (ACE), the UK professional body for Embryologists, from 2000 to 2003 and was an External assessor on the Training Committee for a number of years. 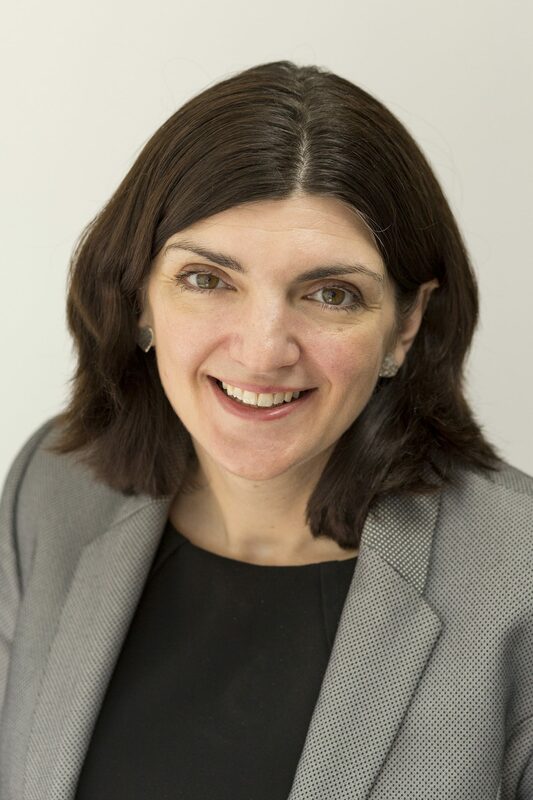 Karen was the first embryologist to sit on the British Fertility Society committee and has previously been an external advisor for the HFEA. She has recently become the first President of the ACE. 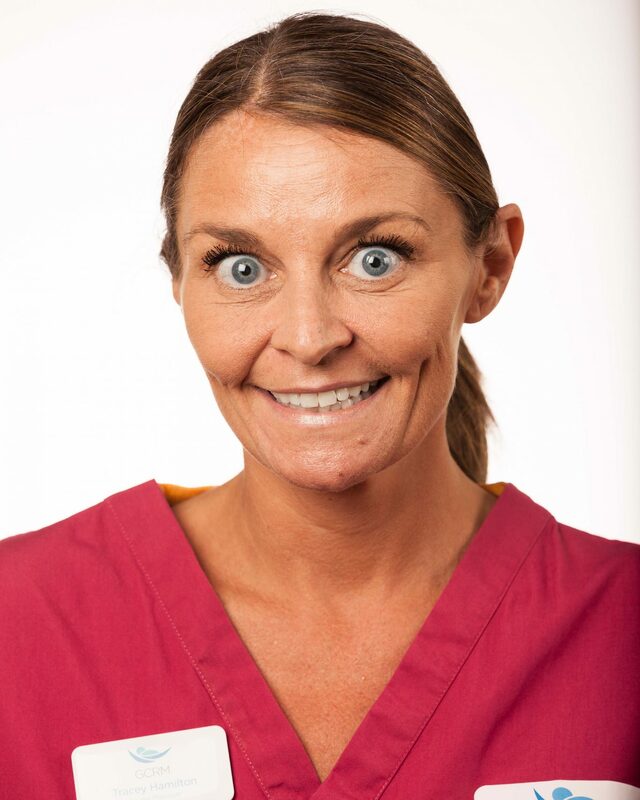 Nikki qualified as a Registered Nurse from Plymouth University in 1990 and continued to work in Plymouth on a large gynaecology ward after graduation. She completed a diploma in Health Care studies from Plymouth University in 1993 and was promoted to senior staff nurse. 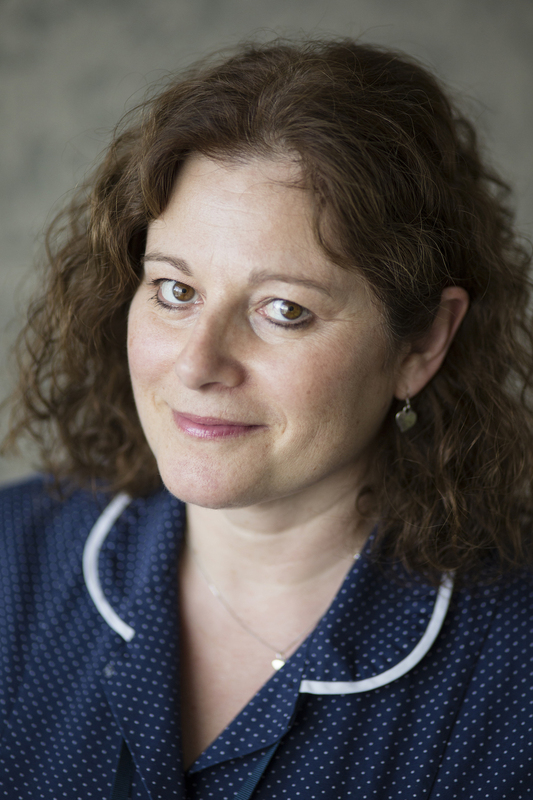 Nikki joined the Oxford Fertility team in 1995 as a fertility nurse and completed her qualification in Fertility Nursing from Southbank University in 2002. She completed an ultrasound course in 2007 has been helping to manage the nursing team as Deputy Nurse Manager since 2009. She has been responsible for training the junior nursing staff and holds regular refresher sessions for all medical staff. She took over the department in 2015 and now manages the nursing team. 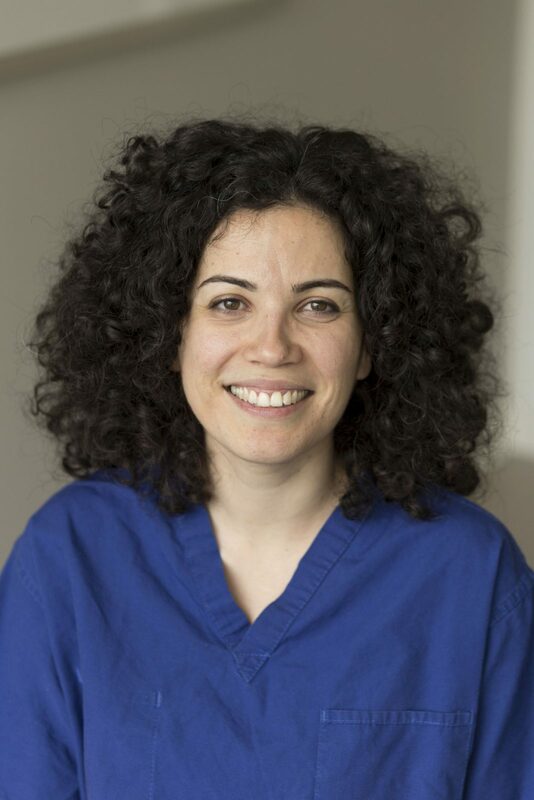 Dima graduated from the American University of Beirut in 2002 and started her training in embryology in the same year at the Assisted Reproductive Technology Unit of the American University of Beirut Medical Centre. She moved to the UK in 2004 and has since completed the Association of Clinical Embryologists Certificate, achieved state registration and gained more than 10 years experience in clinical embryology, having worked in several laboratories in the UK. 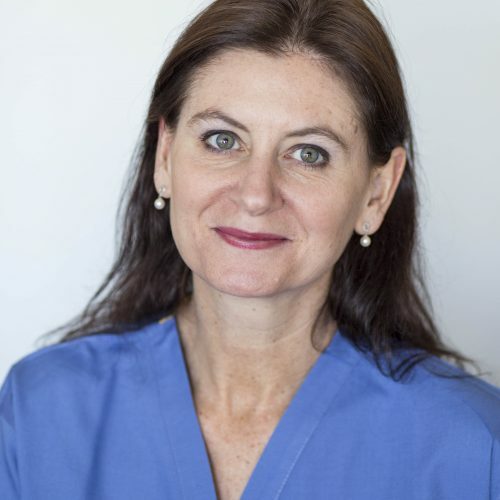 She is trained to the most senior levels in all areas of clinical embryology including extensive experience in embryo biopsy with a special interest in preimplantation genetic diagnosis. She has trained many other embryologists who are now in senior positions in other laboratories around the UK and abroad. She is interested in participating in clinical trials that aim to enhance evidence-based practice and to optimise IVF outcomes. She values personalised treatment and close interaction with patients in the different stages of their treatment.